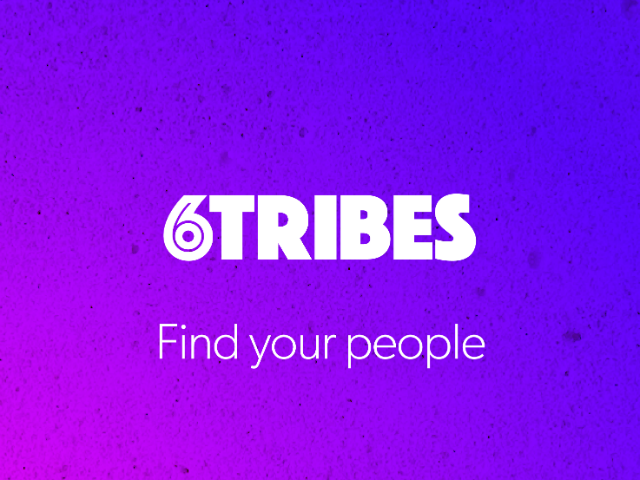 Social Networking Platform 6Tribes Launches on iOS in U.K.
6Tribes separates themed content into hubs, or tribes, and like an online message board, users can join as many Tribes as they’d like. Social networking app 6Tribes has launched in London, focusing on connecting strangers with shared common interests. The creation of Anthony Rose and Ernesto Schmitt, who co-founded social TV platform Beamly in 2011, 6Tribes separates themed content into hubs, or tribes, and like an online message board, users can join as many Tribes as they’d like. The app offers a limited set of tribes at launch, including topics for foodies, cyclists, artists, designers, gamers and more. Additional tribes will be added going forward, and users can create their own groups to match their interests. The app recommends tribes to users based on their music preferences, photos, Facebook posts or location. For instance, when launching 6Tribes at a music event, the app would likely recommend a musically themed tribe to explore. 6Tribes analyses things like your Facebook likes, the music on your phone and the places you’ve been to, to find the perfect tribes for you. Once you’re a member of a tribe, you can connect with people who get what you’re into, be it fashion or traveling the world—people who understand you. You have a place where you belong. As users browse content, they can comment on posts or share “bumps,” which boost specific posts and encourage others in the tribe to check them out. The app will notify users when their own posts have been bumped. We created 6Tribes to connect people with groups of like-minded people, or tribes,­ for an entirely new and frictionless way to meet, connect and belong. Whatever you’re into, you’ll be with the people who absolutely get you. On 6Tribes, everyone wants to hear what you have to say. 6Tribes is available to download for free on the iTunes App Store, and is coming soon to Android. While initially available in the U.K., the app will come to more countries soon.